CranioSacral Therapy is a form of bodywork or alternative therapy focused primarily on the concept of “primary respiration” and regulating the flow of cerebrospinal fluid by using therapeutic touch to manipulate the synarthrodial joints of the cranium. It was developed by John Upledger, D.O. in the 1970s, and is loosely based on osteopathy in the cranial field (OCF). 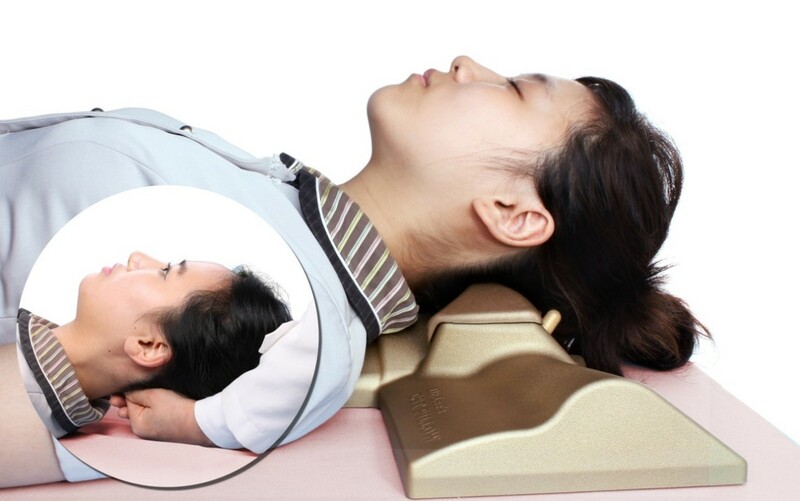 The therapy aims to resolve sutural jamming by applying pressure on skull, face, spine and pelvis. This therapy is offered at the clinic using a pillow rather than direct treatment from a practitioner. 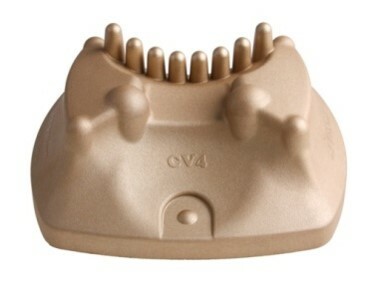 The advantage of this is that patients can use it for as long as they like. 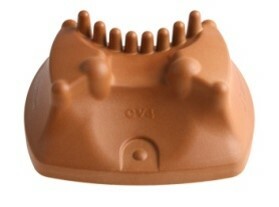 The pillow allows patients to benefit from CV4 and CRI techniques which are effective in accelerating the circulation of cerebrospinal fluid, strengthening the function of cranial nerves and relieving chronic tension in the stressed sympathetic nervous system.